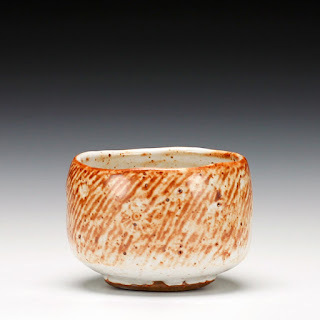 All About Shino and Ash Glazes. 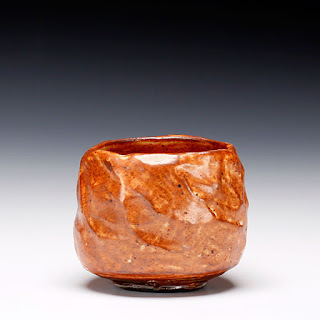 Most of these are on sale at Schaller Gallery. 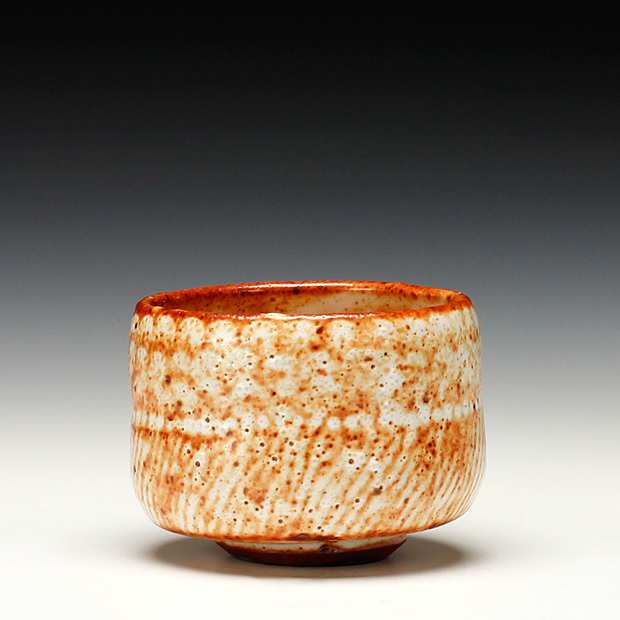 High Alumna Shinos, no Soda Ash. Left, over shino with iron. 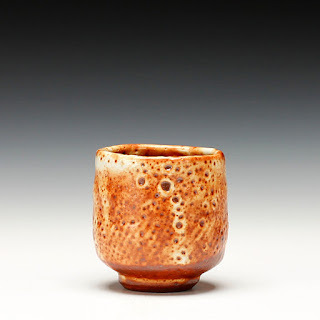 Right Soda Fired, very low bisque. 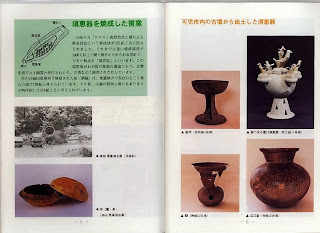 I thought it's time to fire up this blog again, after having some breakthroughs with my shino and mogusa experiments. All these shinos are refired. The one at the far right was completely white after the first firing. 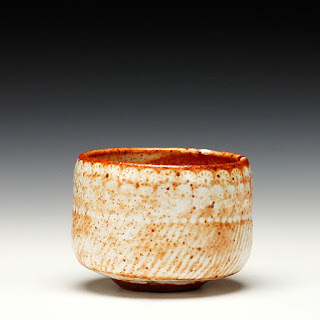 I didn't get good reduction in the first firing. I put a coat of Mino Shino on all them , for the re-firing. 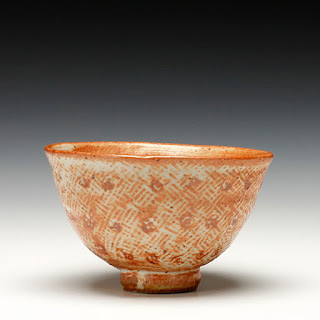 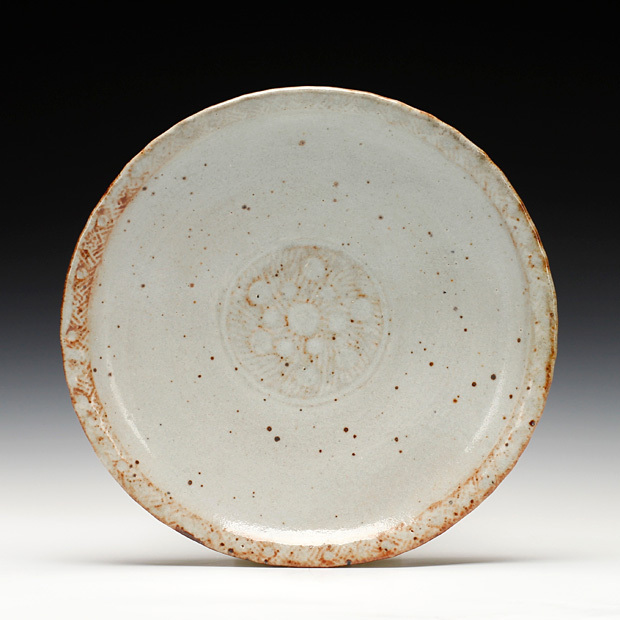 The far right bowl showed crackle in the white glaze after dipping in Mino Shino. With Wirt related shinos, that have soda ash and lower alumina, refiring an unreduced pot rarely gives you color. 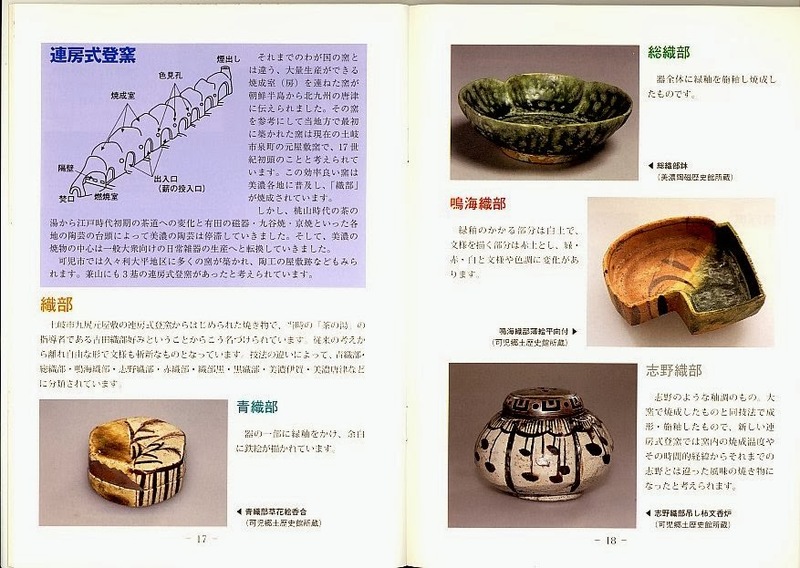 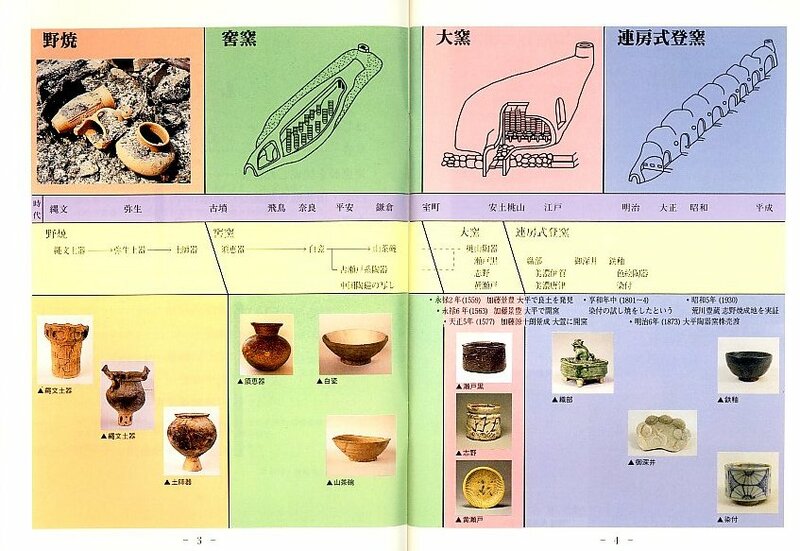 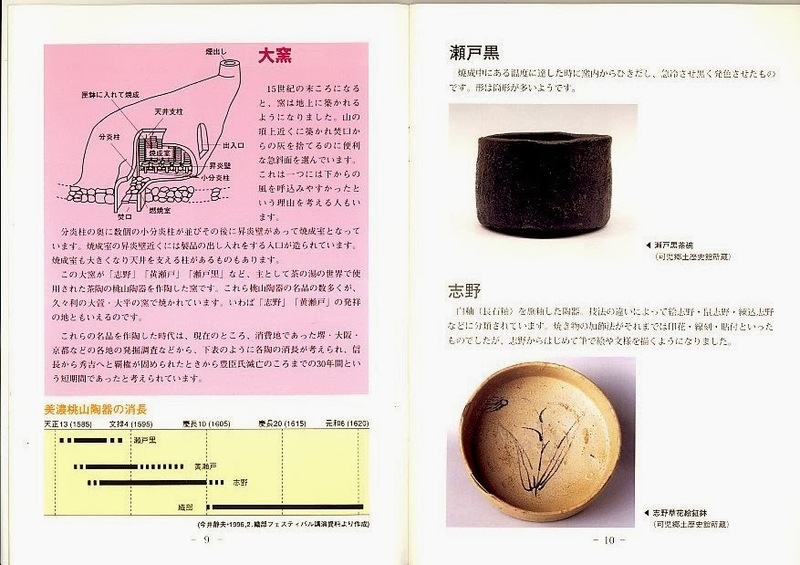 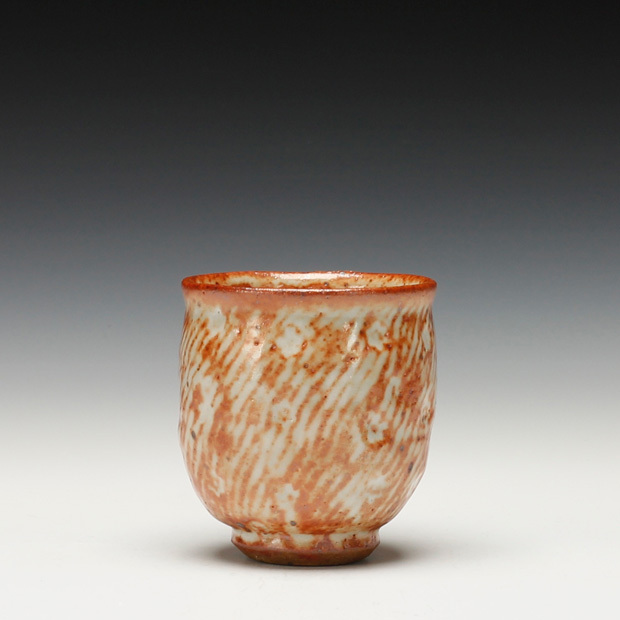 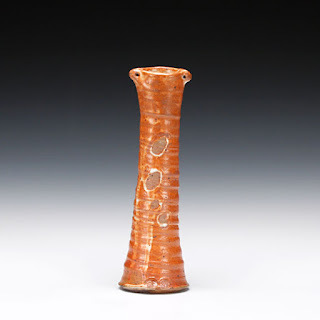 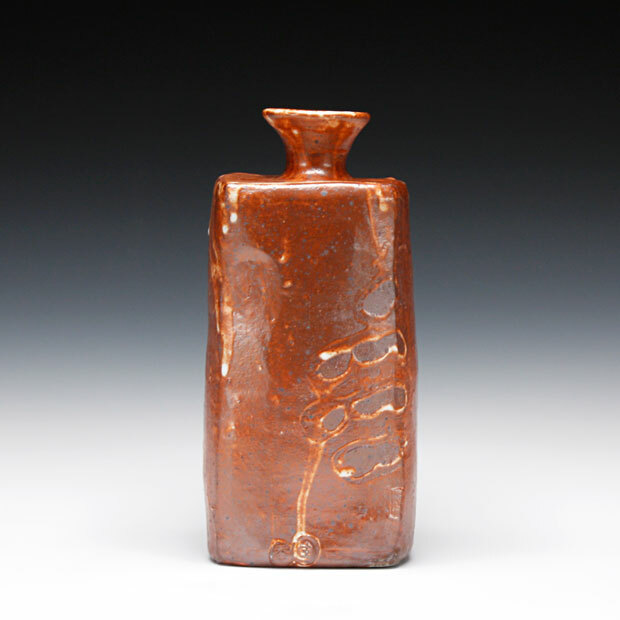 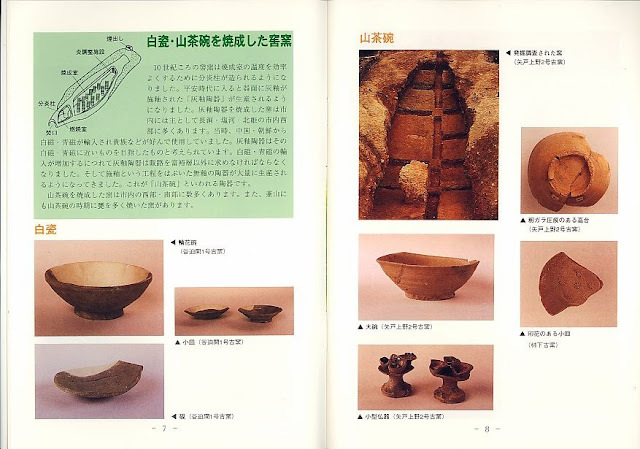 But because the Mino Shino is high alumina and it has a small amount of iron in it, the red color comes from a very thin layer at the top of the glaze. This kind of blushing at the surface of the glaze rarely happens in Wirt shinos. Because the color is at the very surface, re-glazing and refiring in proper reduction works with high alumina shinos. My Minnesota or "You Betcha'" Mogusa is mostly Helmer's Kaolin. 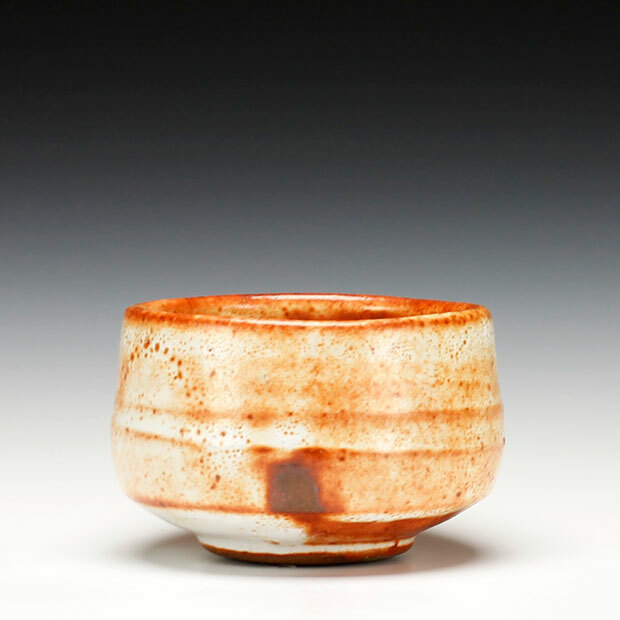 When you make tea in it, the body does not get hot to touch. It behaves like raku for its insulating qualities. 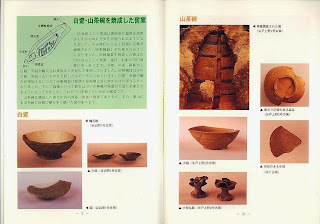 Outside of Japan, this aspect of the shino clay body is pretty much ignored. The pot on the left is mostly Helmer's Kaolin. The one on the right is about half Helmers and half a cone 9 unrefined Ohio Fireclay. 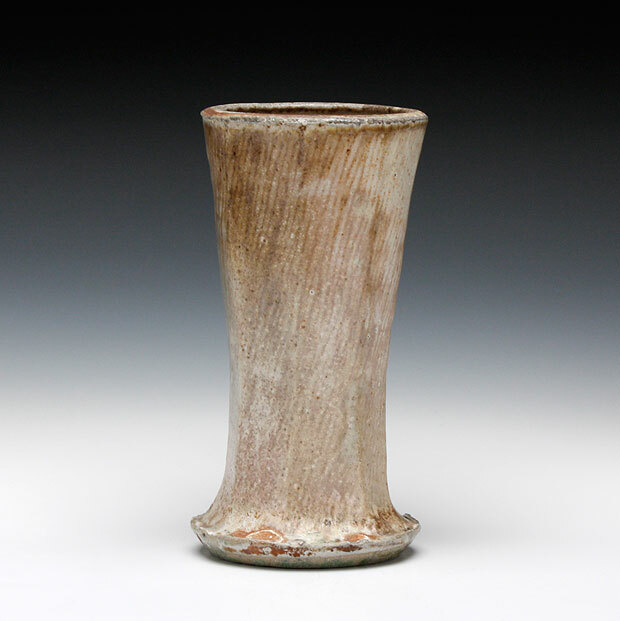 The body on the left is not vitreous and has the insulating and sound qualities of Raku. 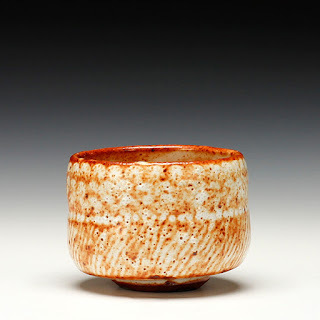 I have found that with high alumina shinos, a very low bisque helps give character to the glaze. 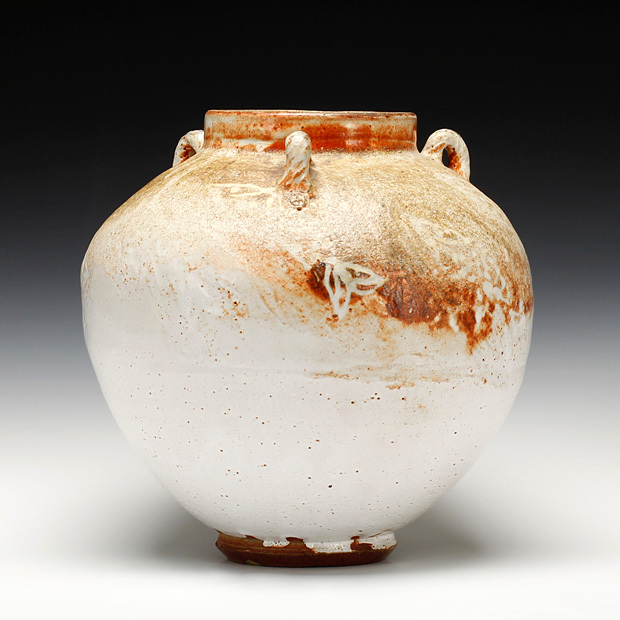 I once glazed a bisque that only reached 800*F and those pots, fired in a soda kiln came out with a lot of variation. I will try a low bisque soon. 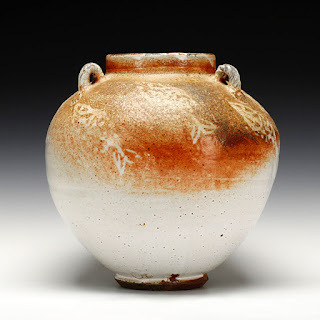 Need to make a small kiln just for this purpose.